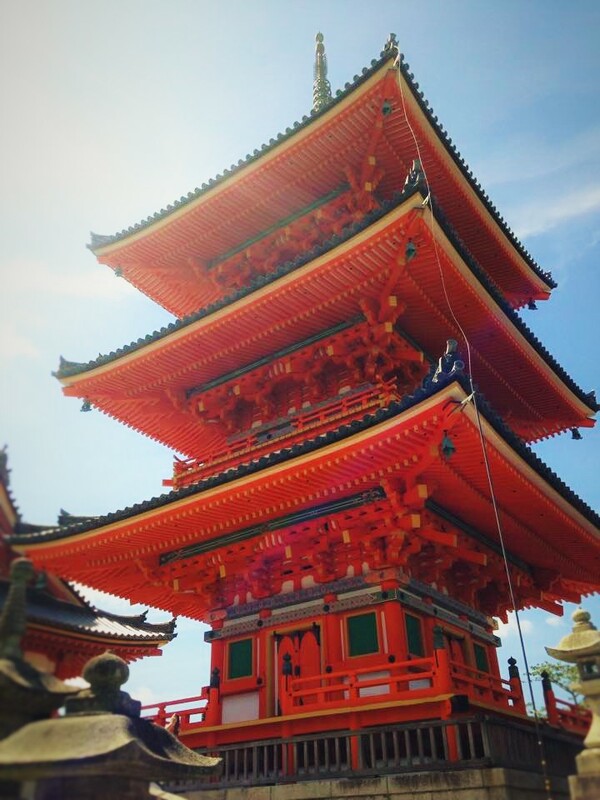 When speaking about Kiyomizu Temple, the first image that comes to mind is Kyoto’s super popular tourist attraction. 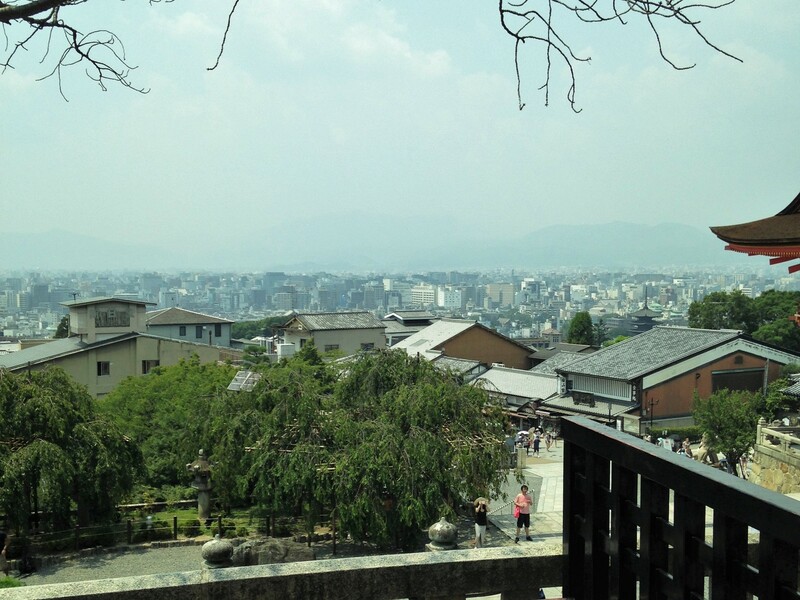 Here we want to share to you how you can enjoy your sightseeing Kiyomizu Temple even more! In addition, we would also like to recommend ‘not to do’ things, so you safely enjoy your trip. 1. 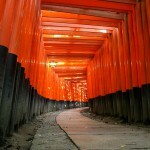 Forget your usual routine… relax and immerse yourself into Kyoto’s way of life. When coming to Kiyomizu Temple, you will surely pass a district called 「Monzen-machi」, where you you will find many souvenir shops and restaurants along the way. Since 1200 years ago, this street has always been crowded as a passing way. Try to imagine what kind of people has walked pass through this area! 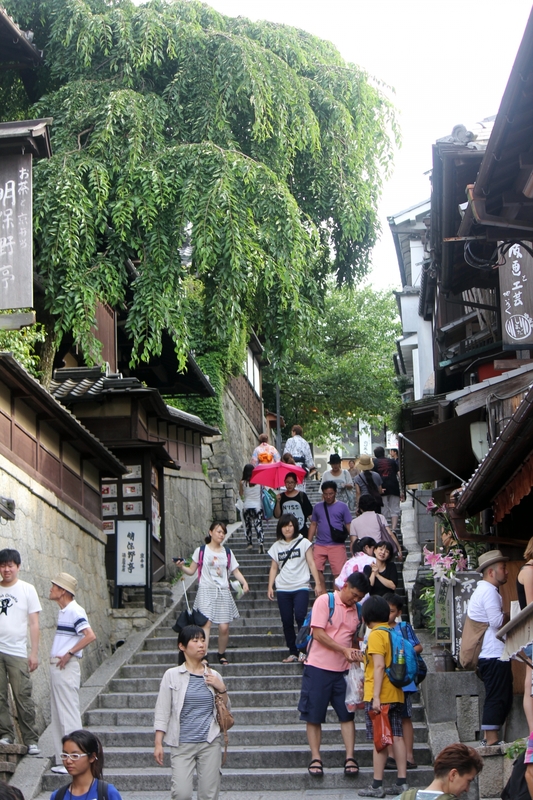 When you are heading for Kiyomizu Temple, let’s slowly enjoy strolling in Monzen-machi and the scent of Kyoto! 2. 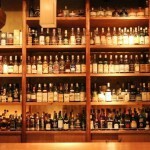 Let’s find the different face orge tiles (Onigawara)! 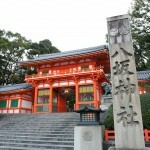 Upon your arrival at Kiyomizu Temple, you will be greeted by the vermillion temple entrance gate (Niomon). When turn left, you will see a 31 meters tall, three-storied pagoda, which is also known as Japan’s biggest three-storied pagoda. On this three-storied pagoda, there is something that looks different from the others. HINT: Southeast of the roof! Please pay attention to the tiles! 3. Know the secret to why the stage does not fall apart even after 380 years. When speaking of Kiyomizu Temple, people would often think about ‘stage’. The view from the stage is amazing, but have you see the stage from below? 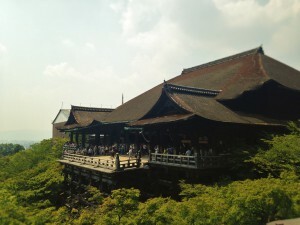 Kiyomizu Temple’s stage used a method called Kake-zukuri, where 78 keyaki (Japanese Zelkova) were assembled together and built into a stage without using a single nail. It is a masterpiece artwork that stands over 12 meters high. You can also see it from around Otowa Waterfall. 4. Take pictures at the spot you like. 4 Recommended Spots to take picture at Kiyomizu Temple. First is Zuigudo Hall tour, where you can experience the real darkness. You will stroll inside the hall that is pitched black like the womb of Bodhisattva and pray to the engraved stone. Second is the Landowner Shrine, which is well-known as a good spot for viewing cherry blossoms. Let’s make a wish to the love fortune stone that your love will come true and blossom endlessly! For sure you should not jump off the stage. There is a Japanese proverb, ‘jump off Kiyomizu Temple’s Stage’, which is equivalent of an English expression which means ‘going past the point of no return’. 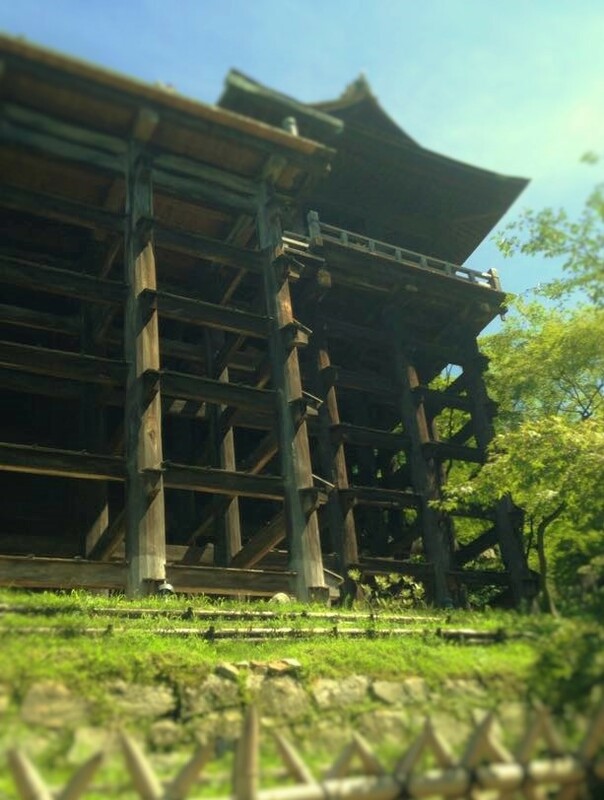 In Edo Period alone, it was said that there were more than 200 people who jumped off from Kiyomizu Temple’s Stage. You may be surprised, but actually this is a sort of prayer (as a kind of offering for making your prayers comes true). Surprisingly, 85% of the people who jumped survived. 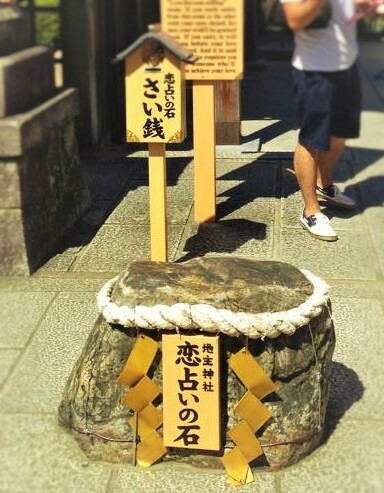 However, now it is prohibited to jump off the temple’s stage so please do not think of trying it!